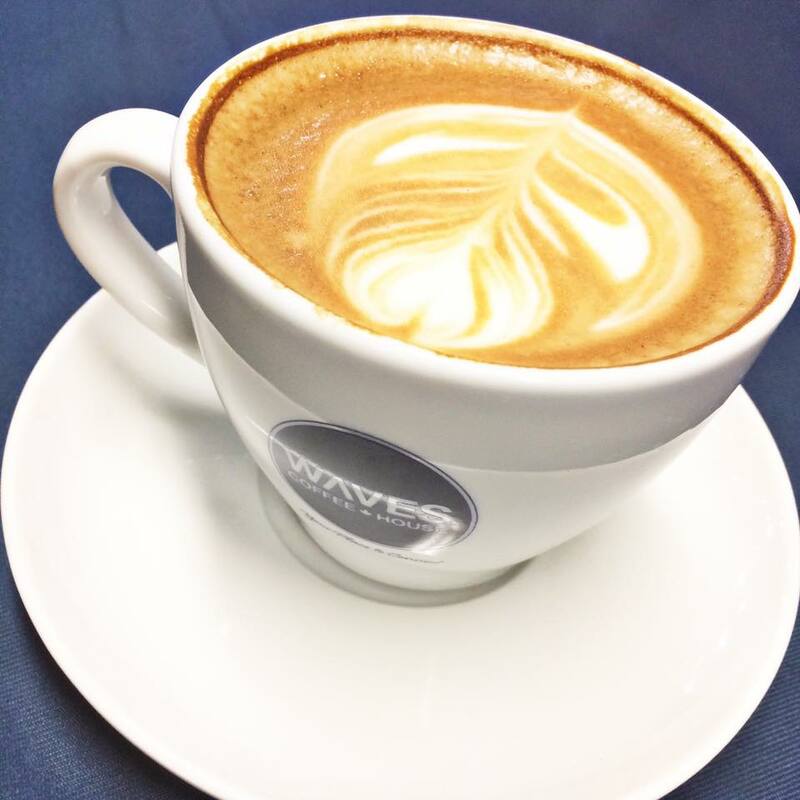 For great entertainment this weekend, stay in town. This Sat. 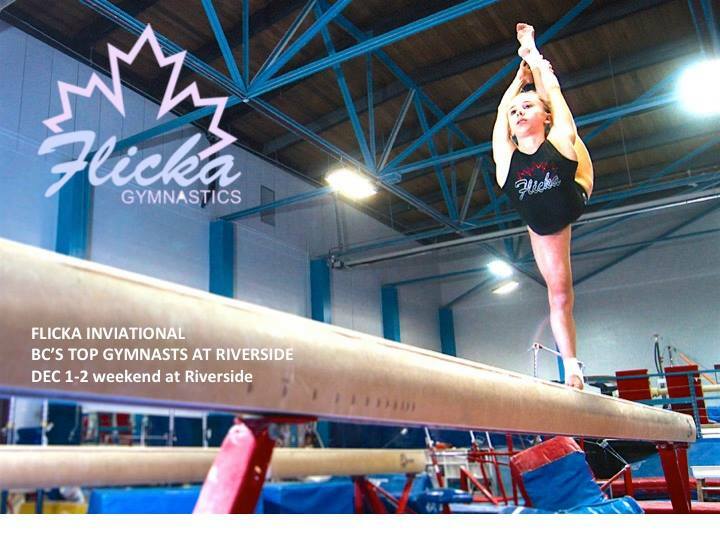 Dec.1 & Sun Dec. 2nd, BC’s top gymnasts will compete at Riverside Secondary gym during the Flicka Invitational, serving as a prime qualifying event for the 2019 National Championships. Athletes of all youth ages competing. Competition begins Saturday at 9am, Canada Games trials at 12:30pm, and Sr. High Performance level at 4pm. The Flicka Gymnastics brought their annual event this weekend to our city that included 300+ gymnasts with an additional 600+ in coaches, entourage, and family spectators. Great scene at Riverside with their gymnasium housing the athletic events and theatre hosting the awards show.